18 Easy Steps to Becoming a Writer | Chuck Sambuchino | Funny! 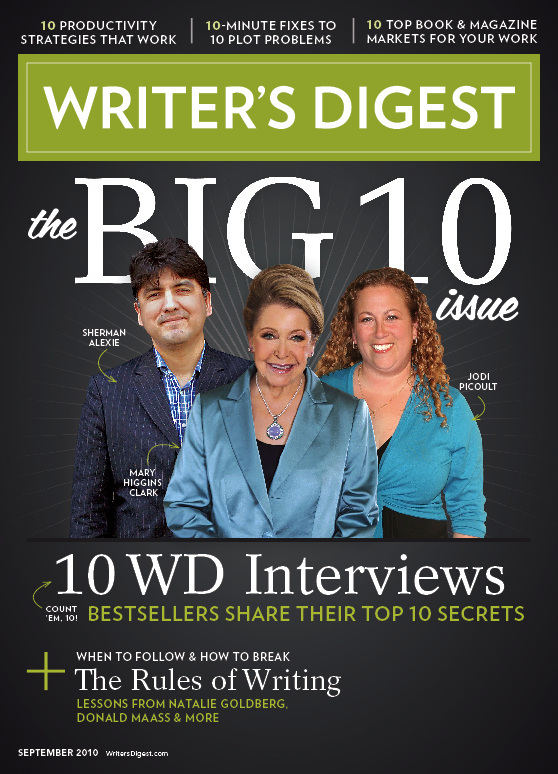 I found this in an email from Writer’s Digest. Hilarious! Step One: Decide you’re going to write a story. Step Two: Decide it’s going to be brilliant. Imagine the response of your [teacher, classmates, reading group, agent] and how it will completely change the way they look at you. Step Three: Open up Microsoft Word. Step Four: Stare at the blank white screen stretching on into infinity until your eyes begin to burn and your brain hurts from the sheer emptiness of it all. Step Five: Check your e-mail. If writing a novel, research agents for a couple of hours. Step Six: Stare at the blank Word document again. Step Seven: Realize you need music. Spend the next hour finding the perfect “mood” music for what you want to write. Step Eight: Inspired by [insert perfect music here], click back over to Word document. Step Nine: Change Facebook status to: [Your name here] is WRITING!!! Realize you aren’t on Twitter, and that anyone who is anyone is networking/wasting time on Twitter. Sign up for an account and spend the next two hours figuring out how it works and what the crap # means. Step Ten: Stare at blank Word document. Decide you need a title. Brainstorm for the next hour. Step Eleven: Come up with a GENIUS title. Proudly type “The Scent of Green Papayas” at the top of the document, followed by your name. Happily consider how easily a story will come now that you have such an amazing, literary title. Step Twelve: Take a four-hour break for snacks and naptime. Step Thirteen: Refreshed, sit down and toy around with pen names for a while. Step Fourteen: Realize to your horror that your genius title is actually the name of a Vietnamese foreign film you saw seven years ago. Step Fifteen: Erase the title, pressing Backspace much harder than necessary. Step Sixteen: Stare at the blank Word document until your eyes bleed. Step Seventeen: Check Facebook. See that fourteen people have commented on your status, asking what you are writing. Feel both guilty and annoyed. Step Eighteen: Slam your laptop shut and go to the movies. Tomorrow’s a better day for writing, anyhow. See? You never knew writing was so easy! To find Chuck’s blog Where and how to find the right agents to represent your work. To become a writer read a lot, write a lot, rewrite a lot. Seriously! To become a writer. . . rewrite . . . rewrite . . . rewrite! No kidding! This is great. So funny. Thanks Elena! Check this post. Please let me know if you got my email. Thanks!